In the 1800s the Piagnaro district commanded by the Castle was the poorest area in town, featuring very poor sanitary and health conditions. In this dark and dodgy corner of town the Werewolf was said to wander at night. The Werewolf’s legend is still today one of the most popular legends of Pontremoli, a charming small town named in the Middle Ages as “unique key and getaway to Tuscany”, preserving important traces from the Prehistoric Era, the Middle Ages to the Baroque. 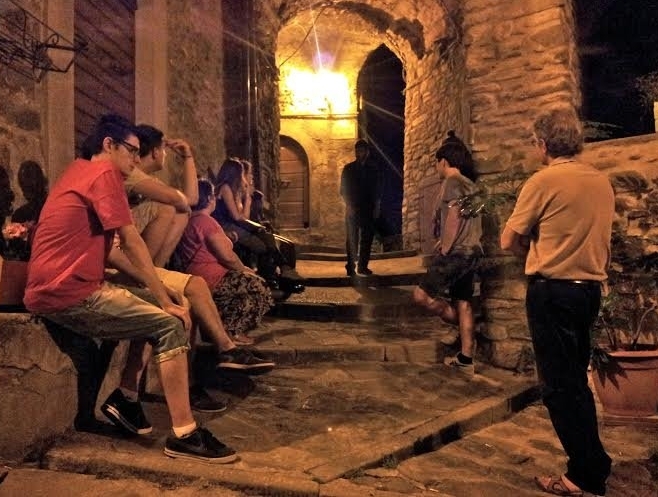 This unique guided tour will develop along the silent alleys and dark corners of the medieval historic centre of Pontremoli as far as the imposing Piagnaro Castle, displaying the ancient local legend of the Werewolf. 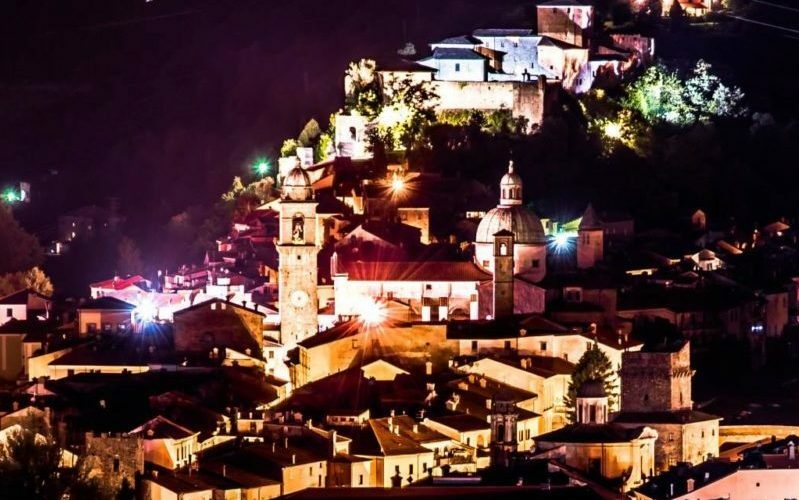 A mixture of fear, curiosity and suspence for this unusual visit of Pontremoli. Price (Min 8 people): 15 euro adults, 8 euro kids 8-12. This tour can also be booked on a private basis and tailormade. Contact us for more info and quotes!